The military was the key political institution in early 20th century Turkey. Its duty was to save the state--a responsibility buried deeply in its ethos and tradition--and this was reflected in the young Turk movement and its leader Mustafa Kemal Atat rk. 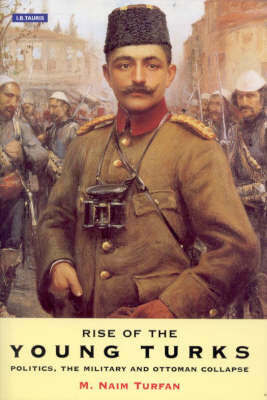 This book examines the historical conditions under which the Ottoman-Turkish military tradition was established, the role it played (especially in the Young Turk era) and the way it set the scene for the transformation from empire to nation-state, the Republic of Turkey. Broad social and historical settings introduce coverage of the tumultuous events of the period 1908-1913 in a lively historical narrative with accompanying commentary.